Here are some new pictures and video’s of Tom. 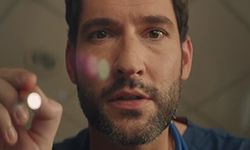 This entry was posted in Tom Ellis and tagged Instagram, Pictures, Tom Ellis, Videos on March 22, 2019 by About Tom Ellis. Here is a new video of Tom working out. This entry was posted in Tom Ellis and tagged Instagram, Tom Ellis, Videos on March 21, 2019 by About Tom Ellis. This entry was posted in Tom Ellis and tagged Instagram, Tom Ellis, Videos on March 19, 2019 by About Tom Ellis. 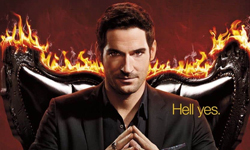 Here’s a new video of Tom with a message about season 3 of Lucifer on Netflix in France. 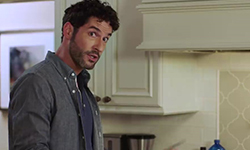 This entry was posted in Tom Ellis and tagged Lucifer, netflix, Tom Ellis, Videos on March 15, 2019 by About Tom Ellis.